The Spring Member Conference takes place April 23-26, 2019; food show days are Wednesday, April 24 (Session One) & Thursday, April 25 (Session Two). Check your specific conference agenda before booking flights for your arrival and departure schedule. Where are the conference events? 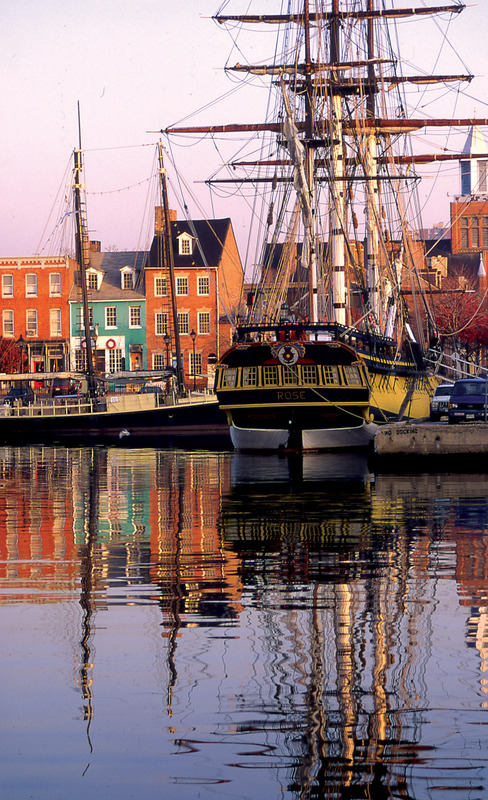 All conference events will be held at the Baltimore Marriott Waterfront. You can make reservations by following the instructions provided on the “Lodging & Travel” tab of this site. Book early to ensure you receive the discounted group rates. These rates will be available until they are sold out or released, whichever comes first. After that, if the hotels are not sold out, rooms will be at the prevailing rates at each hotel at that time. How do the show appointments work? The food show is based on individual pre-scheduled 15-minute meetings between members and suppliers at supplier booths. After registration closes we will provide instructions for making appointment requests to all registered members and suppliers. We create custom appointment schedules based on our participating member and supplier preferences. Unfortunately we can’t accommodate all requests 100%, but strive to create a productive schedule of meetings for you. Final appointment schedules will be sent to all attending members and suppliers two weeks prior to the show. Is a list of attendees available? A list of attending companies will be provided one month prior to the event. Where do I go to pick up my name badge and other onsite show materials? Your name badge and registration packet will be available at Golbon Registration & Hospitality/Service Provider Spectacular at the Baltimore Marriott Waterfront from 1:00 – 6:00 PM on Tuesday, April 23. Unclaimed name badges will be available at the opening reception that evening. Will Wi-Fi be available at the show? Golbon will be providing Wi-Fi on the show floor, beginning Wednesday, April 24. If I bring my spouse or a personal guest, is there something for him or her to do while I’m in meetings? We do have a program created especially for our attending spouses and other personal guests. During the registration process we ask that you let us know if you have a spouse or other personal companion attending. After general show registration closes, we send them an invitation to sign up for special events created just for them. They are warmly welcome at our evening events as well. Please note that no guests under age 18 are allowed at conference events.